Edutek Instrumentation are offering First Order And Second Order System Setup consists of 'U' tube manometer, heating bath, thermometer, thermo well, beeper for recording observation sand timer for heater on-off operation. The components are mounted on base plate. 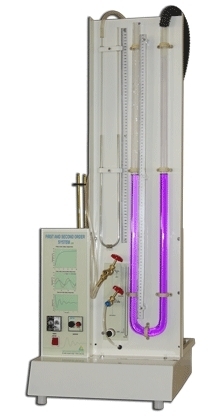 The set up is designed to study of transient response of first-order and second-order systems.